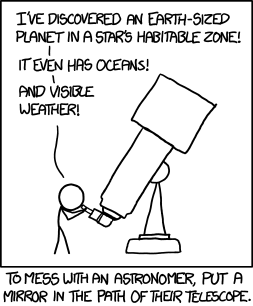 How to mess with an astronomer? From a blogging pal…. To good to not share!